nickre added a comment to M132: Plasma Mobile Clock. I think that KTimer and the timer in this clock can exist as separate applications. This is more like the AOSP default clock with only a basic timer. KTimer can offer more advanced stuff like multiple timers and running commands. 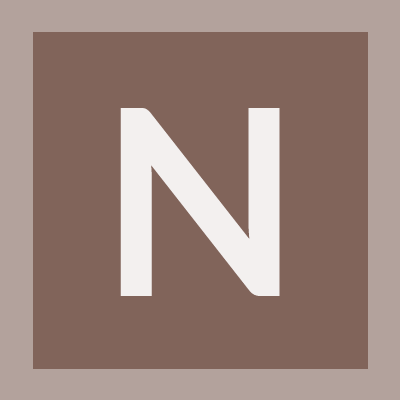 nickre added 1 task(s) for M132: Plasma Mobile Clock: T8904: Clock. nickre added 1 mock(s) for T8904: Clock: M132: Plasma Mobile Clock. nickre added an inline comment to M132: Plasma Mobile Clock. nickre created M132: Plasma Mobile Clock. nickre added a comment to T8904: Clock. @dkardarakos Here is my code: https://gitlab.com/nickre/kirigamiclock. Currently it is in a mockup state. Should I also submit a mockup to Pholio? I would like to contribute to this application. I have already started working on it, but where should I submit the code for review?